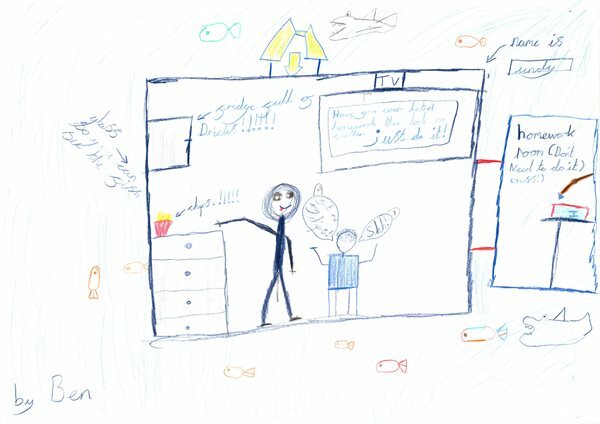 What would your home look like if you left your kids in charge? 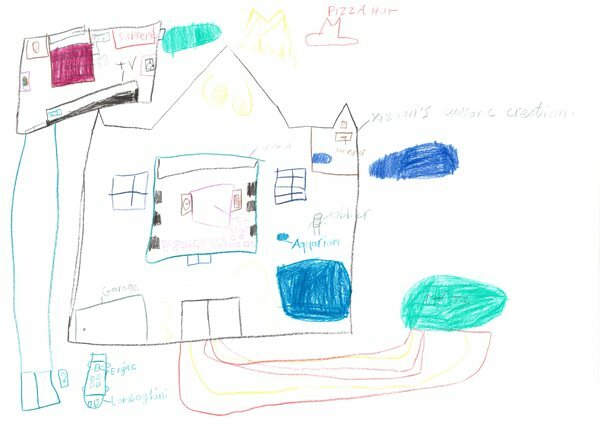 We all grow up with an idea of what our homes will look like when we’re older. 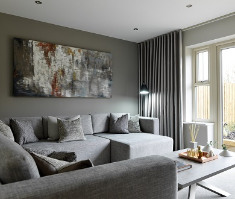 From cute and cosy cottages in the country to barn conversions and even luxurious four-bedroom properties in the suburbs or minimalist mansions; we each let our imaginations run wild in pursuit of our own dream homes. 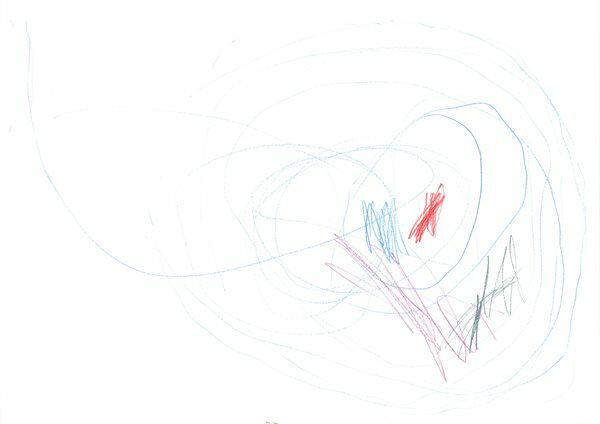 Of course, at no point in our lives are our imaginations quite as bold and active as in our early years. This got us thinking… now that we’re all grown up and we have homes of our own, what would they look like if we left our own kids in charge? 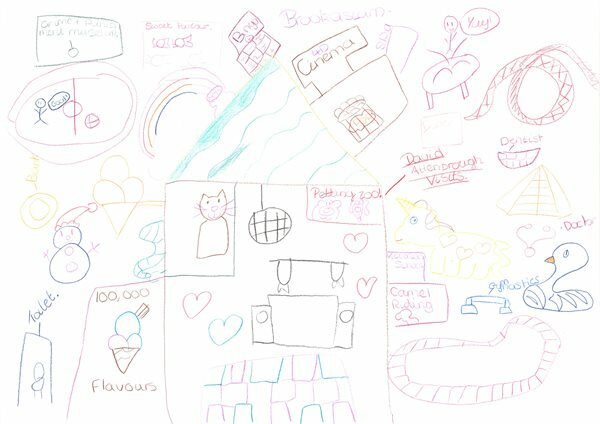 To find out, we interviewed a group of eager 4 to 11-year olds, from Shobnall Primary School in Burton on Trent, who have us some weird and wonderful home and interior design inspiration. From chocolate walls to teleporting technology, here’s how our most creative minds envisaged their own dream homes. Fairytale, clifftop castles made of chocolate! 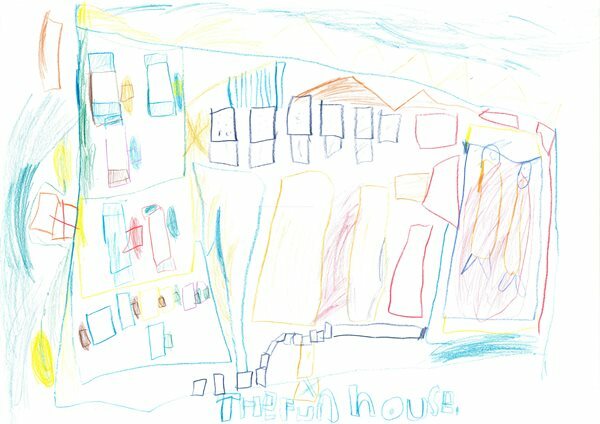 When we asked the girls about their dream homes many were adamant that they wanted to live in a fairytale castle at the top of a hill, surrounded by the ocean. 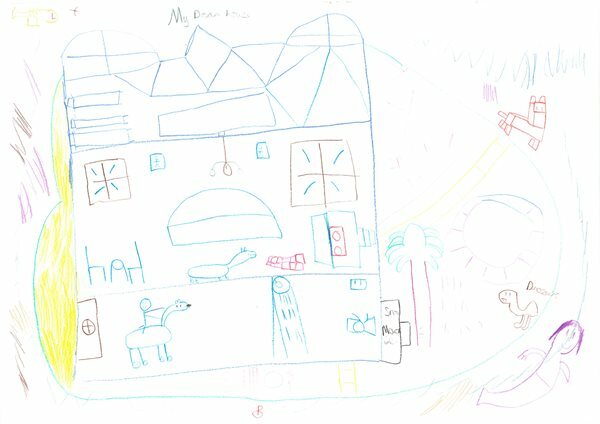 Instead of traditional building materials such as bricks and mortar, the castle would be built from chocolate, glitter and rainbows; while a sweet shop and ice cream parlour would replace the boring kitchen. To top it all off, the castle would come with magical powers capable of transporting residents around the world in the blink of an eye. 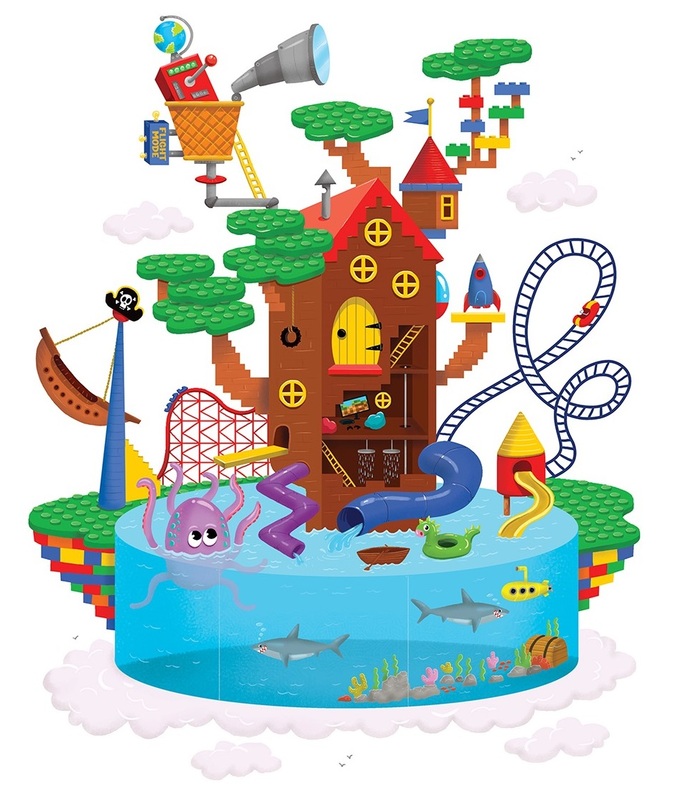 Lego treehouses, theme parks and friendly sharks! The boys’ ideas culminated in a ginormous Lego treehouse situated in the centre of a huge theme park. The grounds would feature vast swimming pools which would be the home to friendly pet sharks and a collection of wacky waterslides. As a rather spectacular finishing touch, the entire treehouse can lift into the sky and fly anywhere in the world at the flick of a switch. As you might expect, we received no end of fun and fabulous ideas from our young participants. 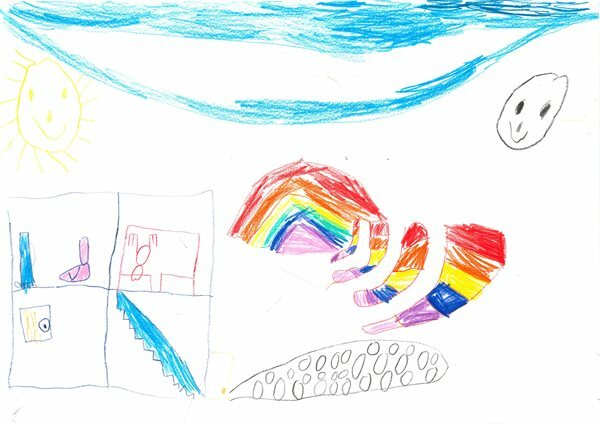 We’ve included some of our favourite drawings below with some of the standout dream homes including a dinosaur park, homework-completing annexe, petting zoo with regular visits from Sir David Attenborough and even a resident sausage llama! 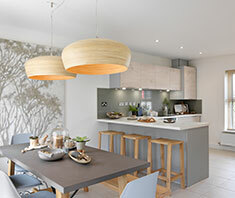 You might not be able to find a Lego treehouse, teleporting rooms or sausage llamas; but if you’re still searching for your dream home then you can view our range of new homes here. 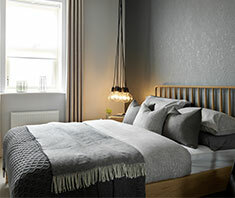 Our developments range from new two and three bedroom properties right up to four and even five bedroom homes across Yorkshire and the Midlands giving you the chance to bring your dream home to life. Find your nearest development and disccover your dream home.